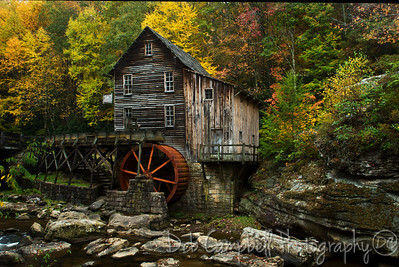 October 8-12 I traveled up into West Virginia then over in to Virginia photographing mill, barns, bridges, waterfall, leaves etc..
Old Black Barn Photographed along the back roads of West Virginia in Autumn. 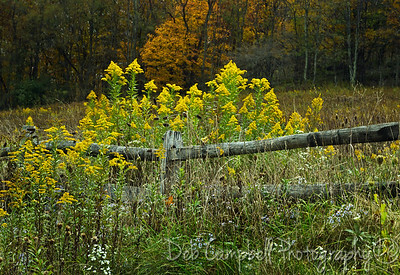 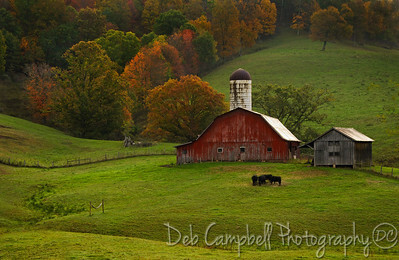 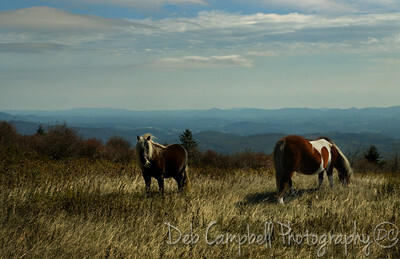 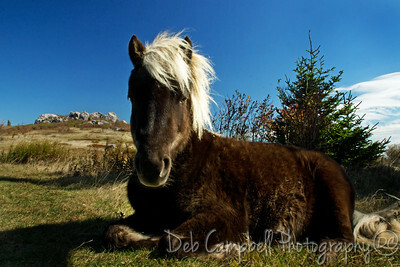 Rural Farm Photographed along the back roads and rolling hills of West Virginia in Autumn. 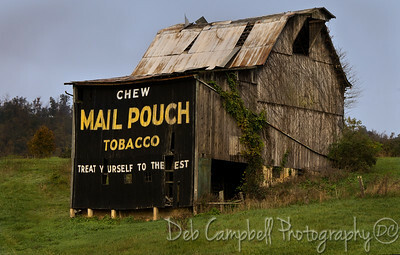 Mail Pouch Barn Photographed along the back roads of West Virginia in Autumn. 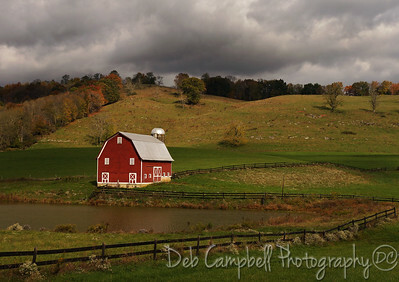 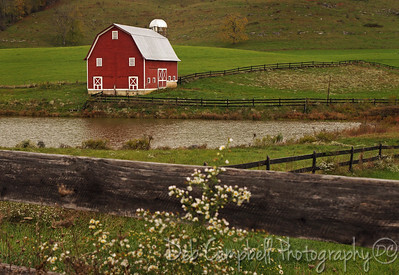 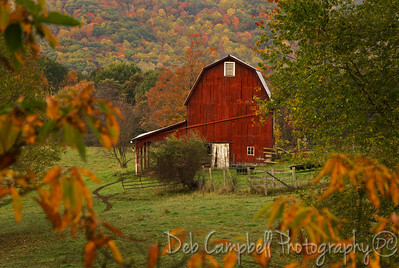 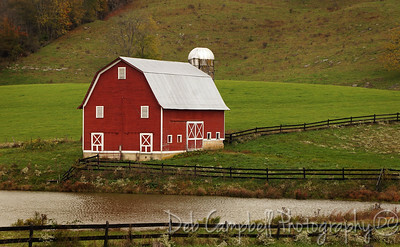 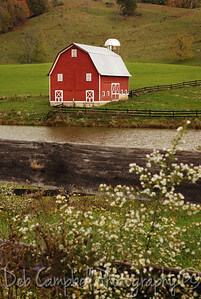 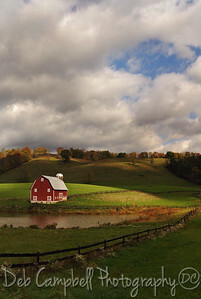 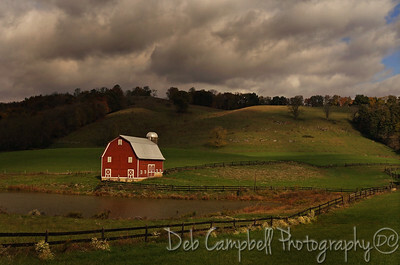 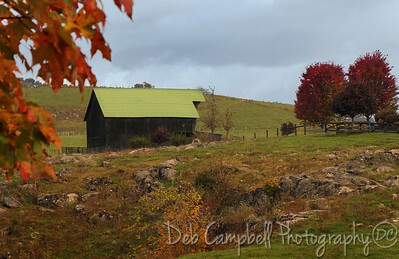 Old Red Barn Photographed along the back roads of West Virginia in Autumn. 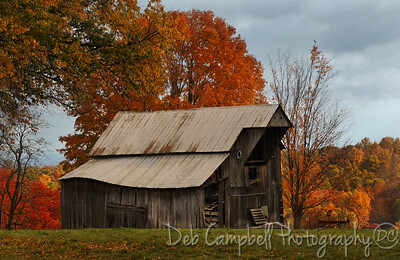 Old Rustic Barn Photographed along the back roads of West Virginia in Autumn. 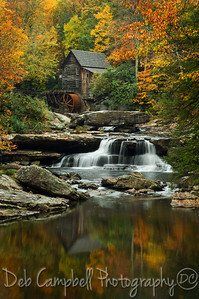 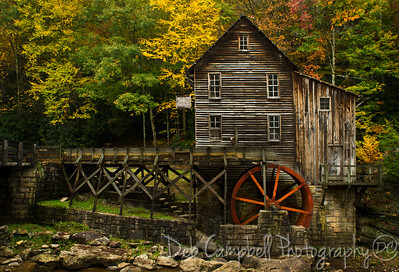 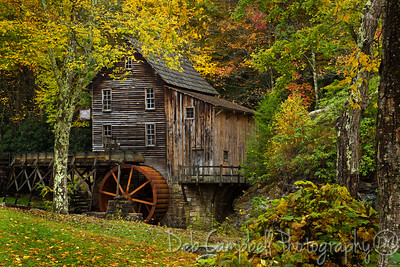 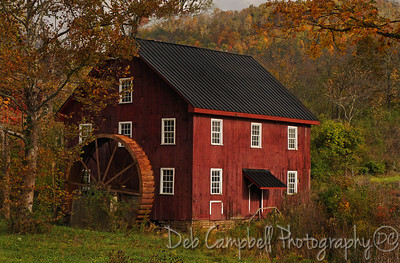 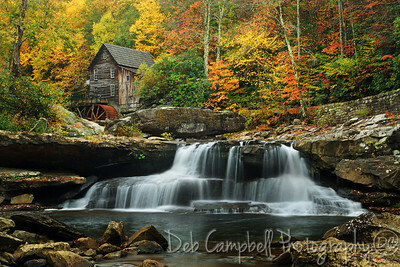 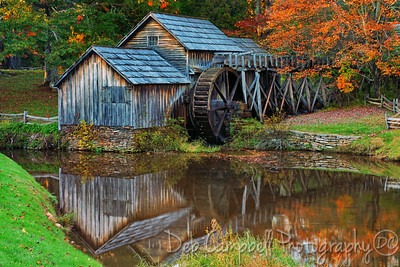 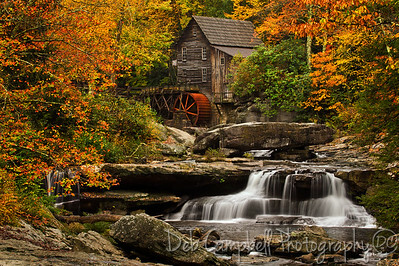 The McNeel Mill Photographed along the back roads of West Virginia in Autumn. 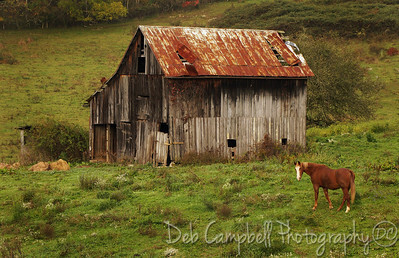 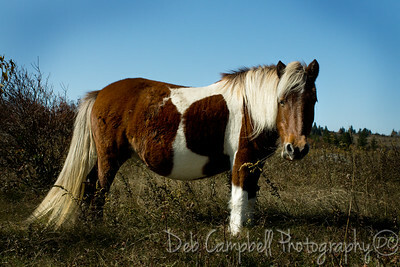 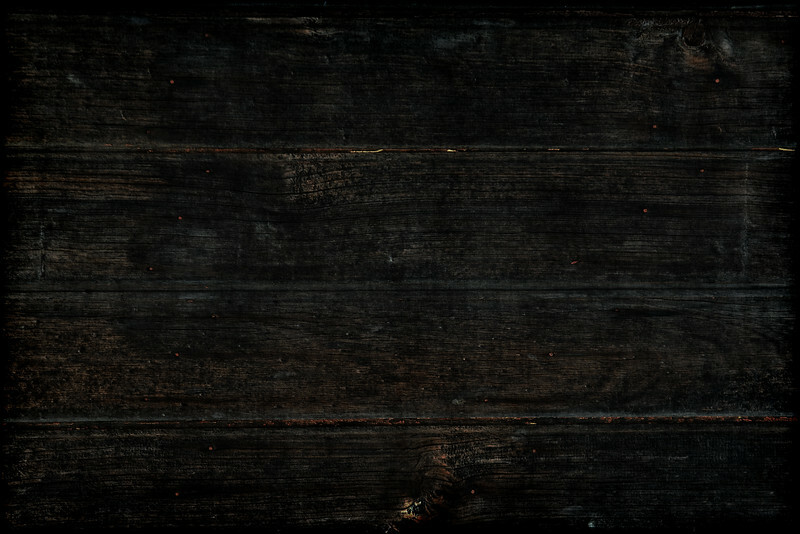 Rusty Roofed Barn with horse Photographed along the back roads of West Virginia in Autumn. 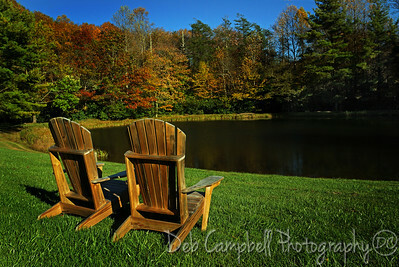 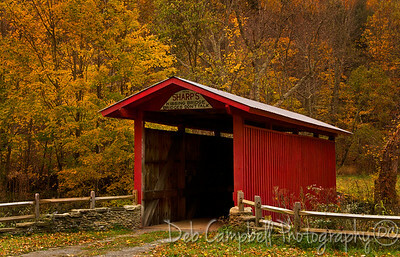 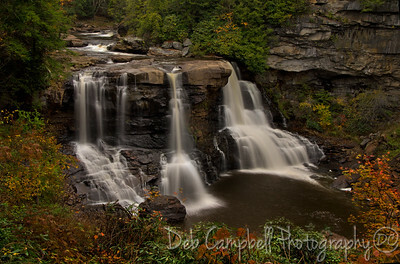 Sharps Kissing Bridge Photographed along the back roads of West Virginia in Autumn. 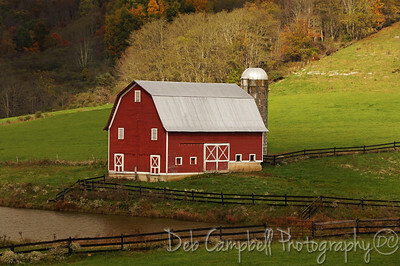 Edray Red Barn near Marlinton Photographed along the back roads of West Virginia in Autumn.